In this month’s Office Hours, we are surfacing the art of the possible! Join us as we feature short case studies with three firms who are using Synthesis Native Video to tell their firm’s story, albeit in very different ways. 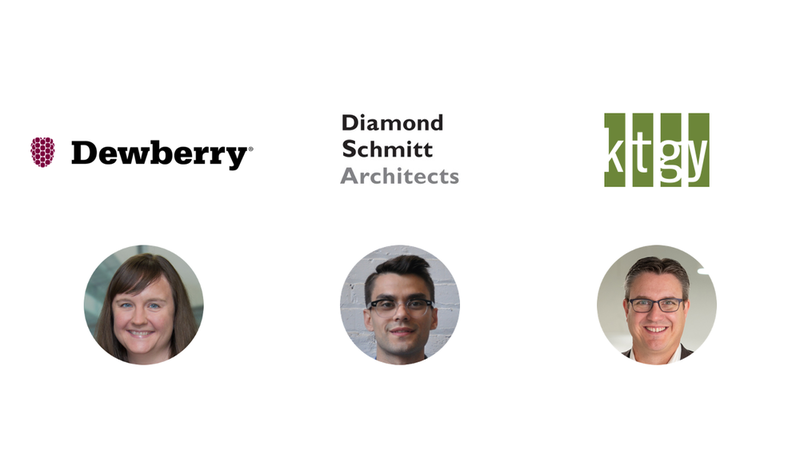 We have asked Kimberly McVicker from Dewberry, Emre Goktay from Diamond Schmitt Architects, and Donovan Helminiak from KTGY to each pick a high-performing video from their Synthesis intranet and take us behind the scenes. This webinar is on Thursday, February 21st at 11 AM PST.